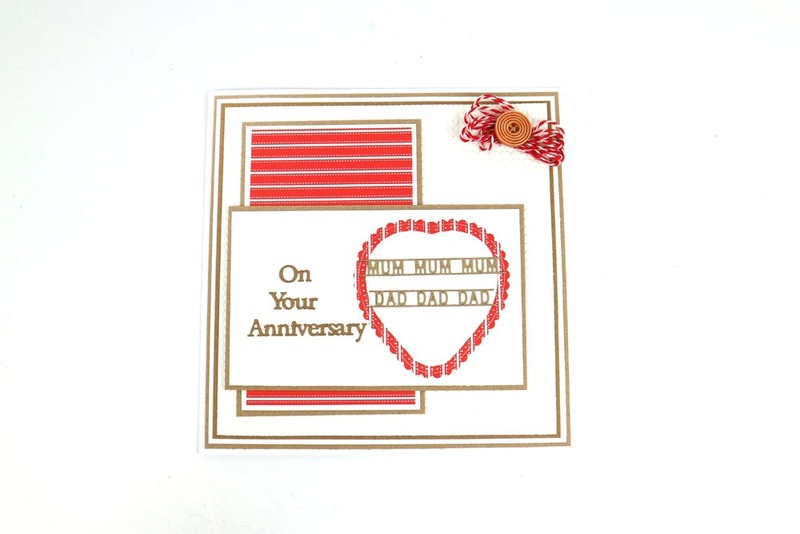 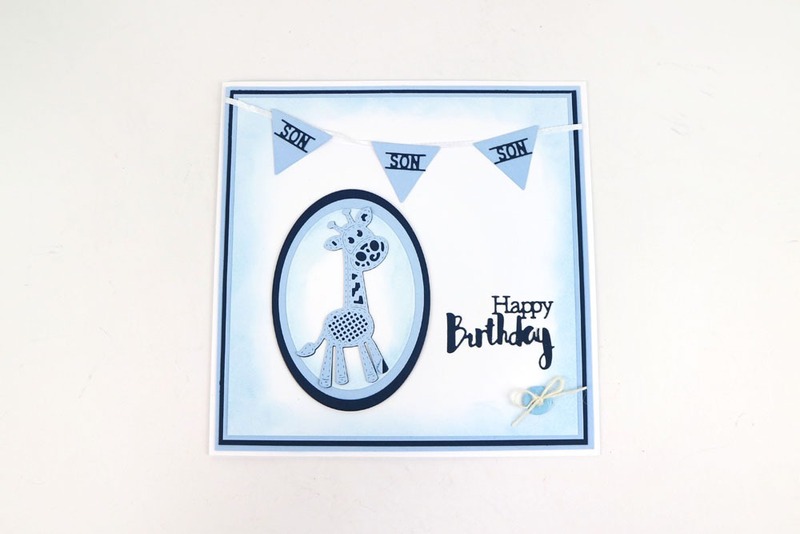 Featuring border dies for different family members, the Border Me Family dies are sure to be a favourite in your craft stash. 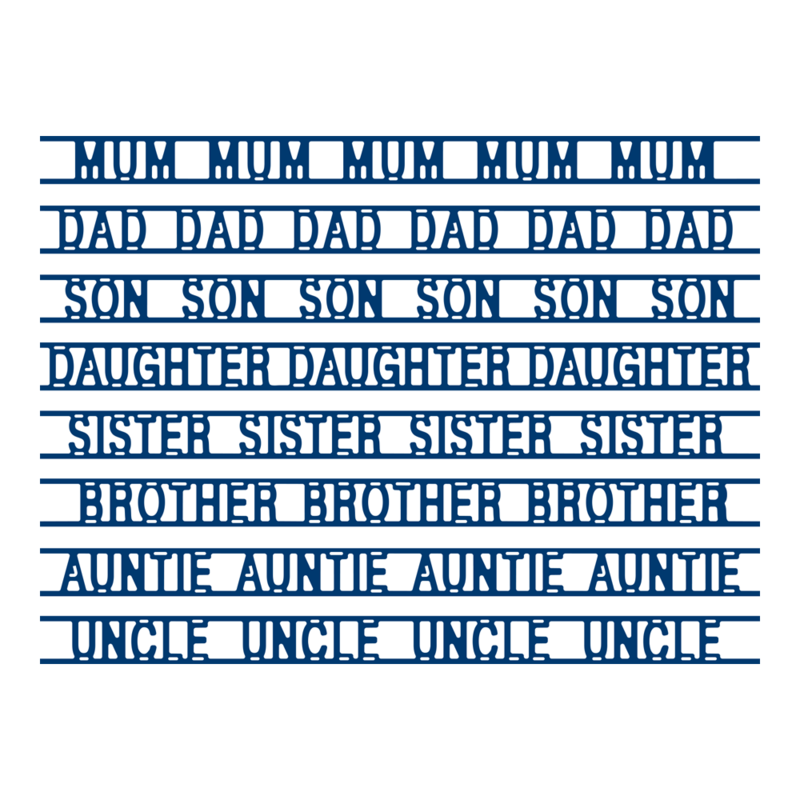 Use these dies to create an attractive border on your crafts or snip the words apart and use them individually as additions or embellishments to your projects. 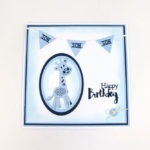 Each Border measures approx 0.9cm x 13.5cm.